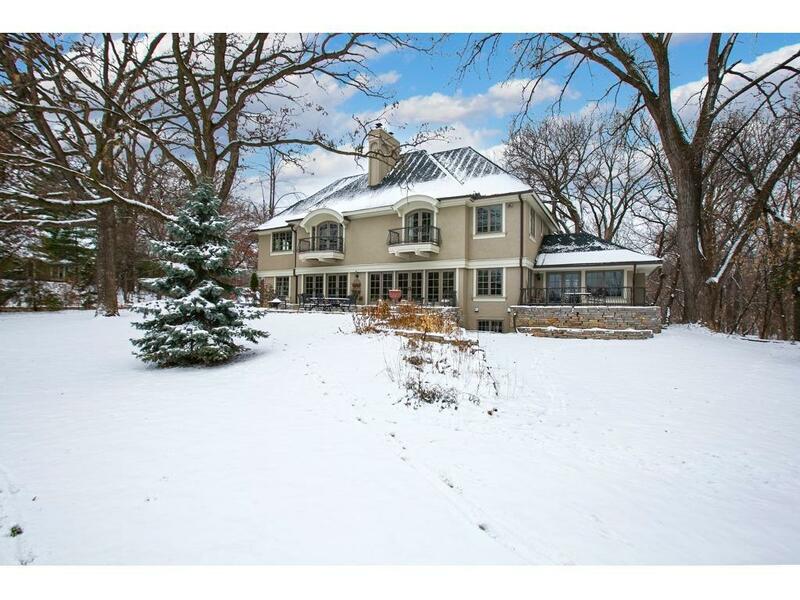 Gorgeous European influenced masterpiece overlooking serene Twin Lake! Impeccably designed grand foyer with 35â ceiling, large living spaces, intricate woodwork and breathtaking water views! Beautiful gourmet kitchen, spacious master suite with sitting room & French doors opening to the private balcony. Upper level offers 4 bedrooms + bonus room with fireplace. Large lower level family room, game area and wine cellar. Private setting just minutes to West End & Uptown. Walk to the Chain of Lakes!